What happens when real life politics and art collide? 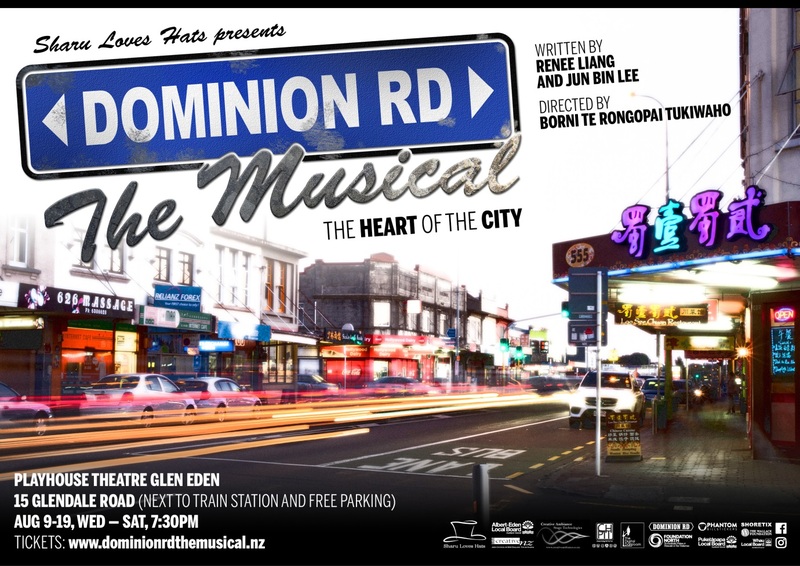 Aucklanders can find out as Dominion Rd - The Musical hits the stage this month. In a case of fiction confronting current events, this brand new musical follows a group of residents on Auckland's iconic Dominion Road. Will they be able to put aside their differences to fight against a proposed development of their street as a 'Chinatown'? Penned by award-winning duo Renee Liang and Jun Bin Lee, and directed by Borni Te Rongopai Tukiwaho, Dominion Rd - The Musical features five well known faces working with local Dominion Road community cast members to form the chorus. The production has been a work in process for over a year and weaves the true stories of the community into a toe-tapping, family friendly creative musical. 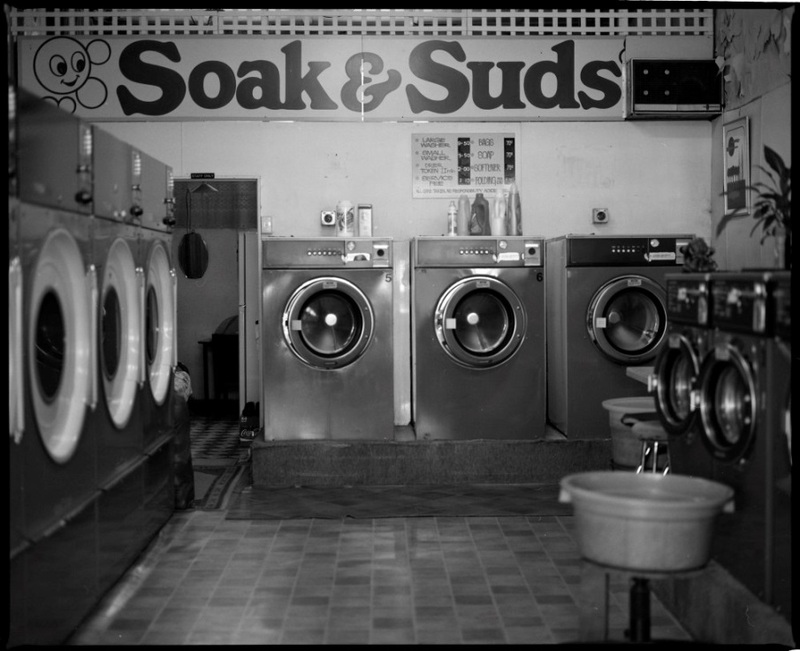 The inspiration for the characters and the lived experiences of Dominion Road shopkeepers and residents have been drawn, in part, from the Auckland Libraries Oral History Collection, created in 2013 as part of the Dominion Road Stories project. You can listen to audio extracts from the project on the websites above. 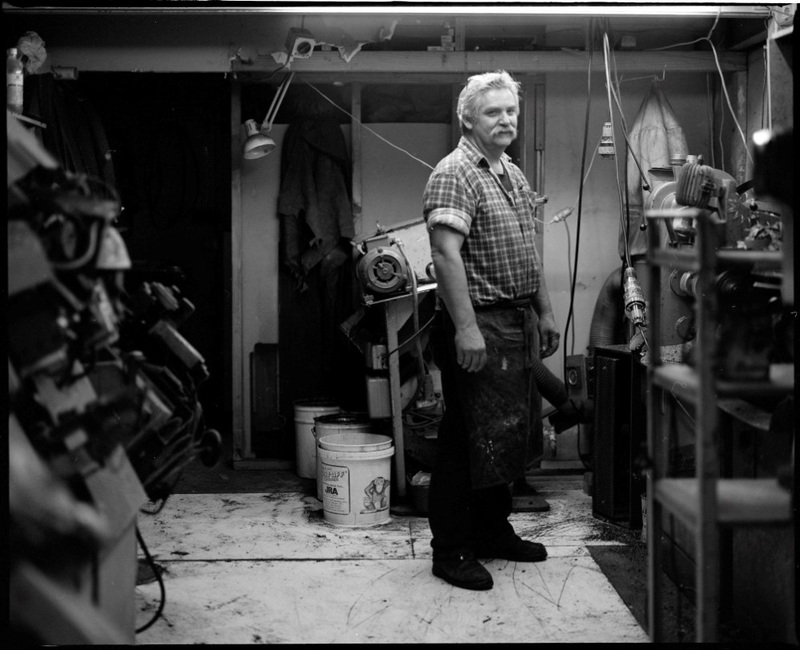 During the Dominion Road Stories project, Auckland Libraries also commissioned new work from photographer Solomon Mortimer. Solomon created a series of black and white images, capturing on the street sights and activities of people and place, as well as some fine images of shopkeepers and buildings. 2013. Sir George Grey Special Collections, Auckland Libraries, 1212-42. Dominion Road may be unbending in its physical geography, but one thing we can be sure about is that its social landscape is always evolving – and this may indeed be worth having a sing and dance about! Dominion Rd - The Musical is playing at the Glen Eden Playhouse from August the 9th – 19th.